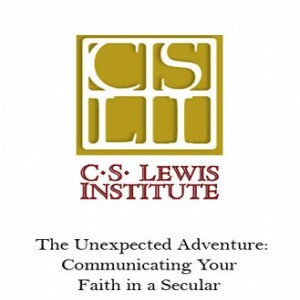 Join us on Friday night, October 8, and Saturday morning, October 9, at The Falls Church (Episcopal) in Falls Church, Virginia, as outreach veterans and strategists Lee Strobel and Mark Mittelberg guide us into The Unexpected Adventure: Communicating Your Faith in a Secular World. Evangelism doesn't have to be frustrating or intimidating. 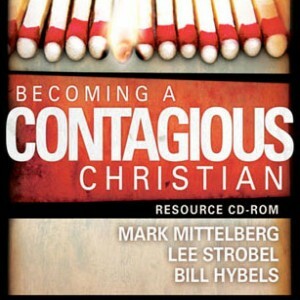 Bill Hybels and Mark Mittelberg believe that effectively communicating our faith in Christ should be the most natural thing in the world. Evangelism. It's one of the highest values in the church. So why do so few churches put real time, money, and effort into it? Maybe it's because we don't understand the evangelistic potential of the church well enough to get excited about it. 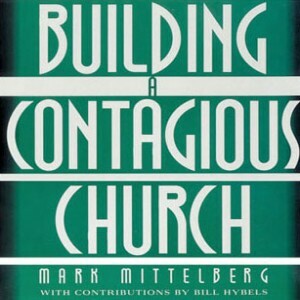 Building a Contagious Church will change that. 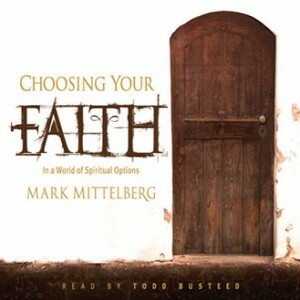 This provocative audio program dispels outdated preconceptions and reveals evangelism as it really can be, radiant with the color and potential of the body of Christ and pulsing with the power of God. What's more, it walks you through a six-stage process for taking your church beyond mere talk to infectious energy, action, and lasting commitment. This proven action plan will show you how to impact the spiritual lives of friends, family members, co-workers, and others. In a world of spiritual options, people constantly tell us what to believe. Yet, while we hear these pleas, we're already functioning with existing beliefs--even if they are beliefs by default. 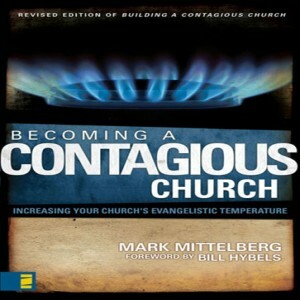 This audio version of the popular book is read by the author and will provide a vision for turning every church -- new or old -- into a contagious church that is a powerful magnet for attracting and influencing unchurched people.